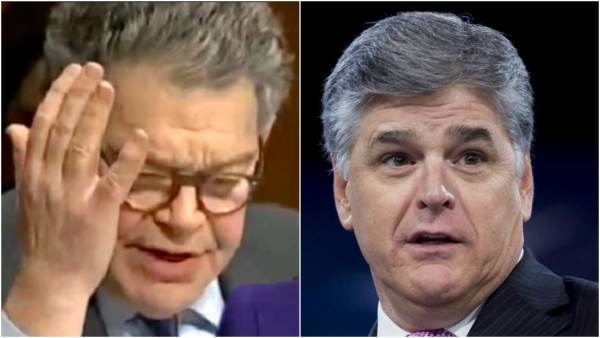 Sean Hannity says embattled Democrat Senator Al Franken screamed endlessly at the Fox News host until security officers stepped in. Franken is being accused of sexually harassing not one, but two women. Los Angeles anchor Leeann Tweeden accused Franken of kissing and groping her without consent when they were traveling on a USO tour in 2006. 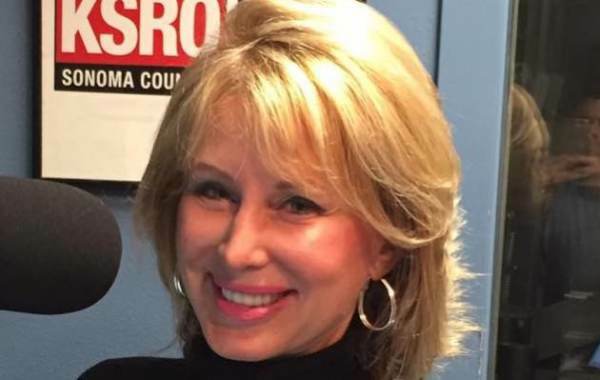 The second accuser is Melanie Morgan of Media Equalizer. Yes, it’s true. I was stalked and harassed by Al Franken. I will have details @MediaEqualizer shortly,” tweeted Morgan.